Andrew Rollins DeWitt is a stand-up comic, improviser and comedic actor who is funny and vaguely intelligent despite being raised in South Carolina. Andrew moved to Chicago after college to study sketch comedy at Second City and to slowly freeze to death while fighting off pneumonia with sausage links and pizza. He founded the sketch comedy group Warheroes who performed at Lollapalooza alongside Chicago Sketch veterans, Schadenfreude. He also wrote, directed, an voiced sketches for Chicago Public Radio 91.5 WBEZ and Vocalo.org. He has performed stand-up on television as part of Comcast’s Comics on Demand and was taped for an episode of Carson Daily. 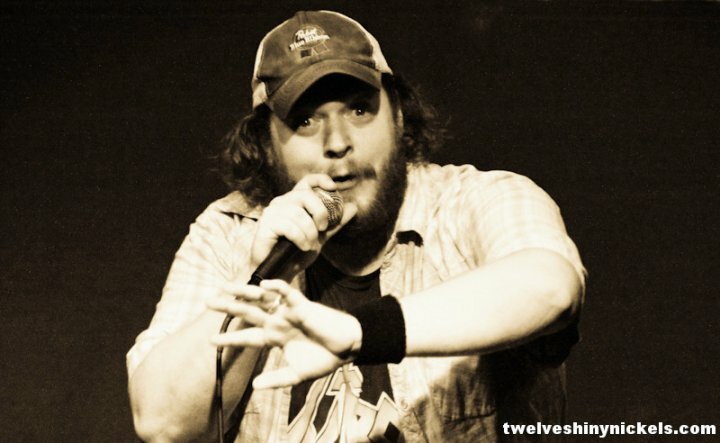 He has performed at Chicago Underground Comedy, Big News, events for Chicago Public Radio, Comedians You Should Know, The Edge Comedy Club, The Fake Gallery, The Comedy Store, The Improv, and What’s Up Tiger Lilly. He has headlined the Chicago Comedy Series at Chicago Apollo Theater, Flappers, and at the Hollywood Improv. He moved to Los Angeles because he just couldn’t get enough of sitting in his car. When not stuck in traffic he can be seen in several national commercials (which keeps his parents from losing their hair), short films, and web series. He has appeared on Jimmy Kimmel Live as a sketch comedy actor, in Daddy Knows Best with Steve Rannazzisi, and hosts a hilarious podcast called The Andrew DeWitt Show which is in the top 200 Comedy Podcasts on iTunes (NSFW languae 😉 ).